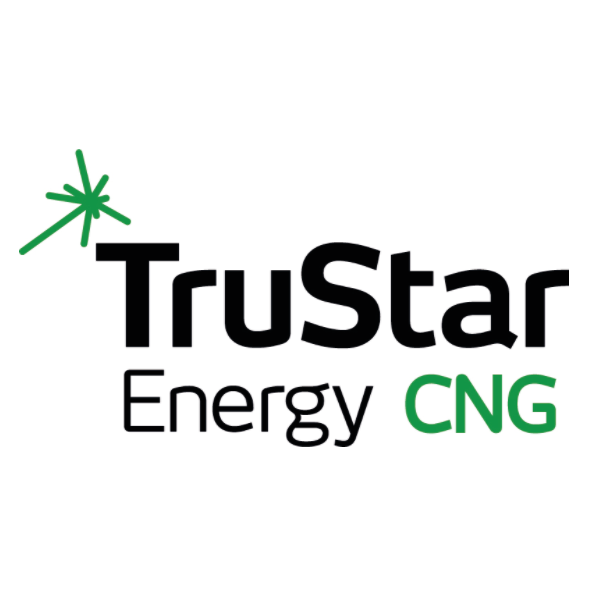 TruStar Energy is one of the largest developers of infrastructure for CNG Fueling Stations. We design. We construct. We provide equipment. We maintain. We finance. We rent. You win. We provide flexible CNG fueling solutions that dovetail with your business model to ensure productivity enhancement and profitability. If you are considering making a move to CNG or simply want to learn more, TruStar Energy is here to help!